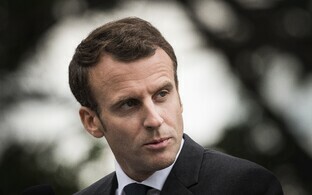 President Kersti Kaljulaid, joined by her Latvian and Lithuanian colleagues Raimonds Vējonis and Dalia Grybauskaitė, met with French President Emmanuel Macron in Paris on Monday, where the four heads of state attended the opening of an exhibit on Baltic symbolism at the Musée d'Orsay together. 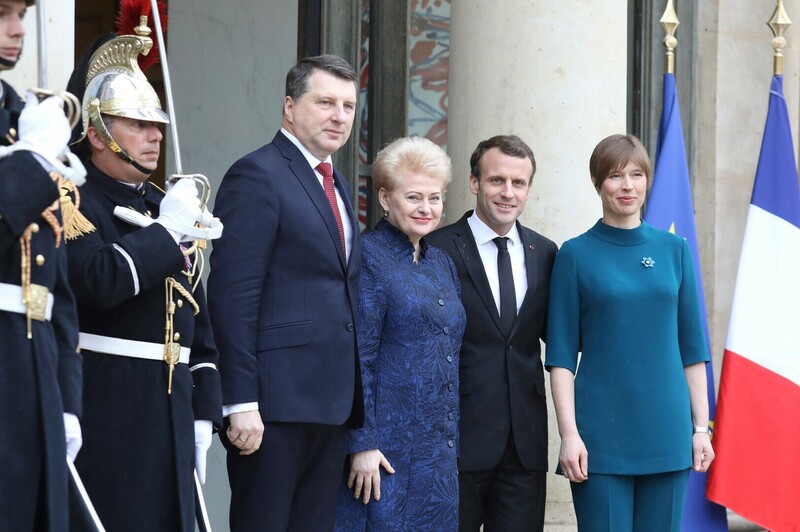 Following a bilateral meeting between Kaljulaid and Macron and a working lunch including all four heads of state, the four presidents attended the opening of the exhibit "Wild Souls. Symbolism in the Baltic States" at the Musée d'Orsay in celebration of the centennials of Estonia, Latvia and Lithuania. 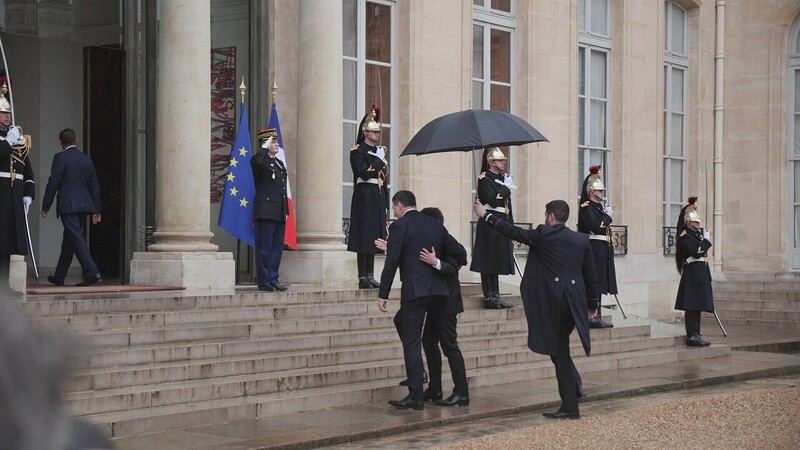 According to ETV news broadcast "Aktuaalne kaamera," it was an extraordinary event for the museum, as the exhibit opening marked the opening of its renovated wing and also marked the frst time four heads of state were visiting one of Europe's most important museums together. "The influence of France and Paris in Estonia is deep and humane, it is a footprint in our national cultural memory which helped us survive the difficult years of occupation," Kaljulaid said in her remarks ahead of the opening ceremony. 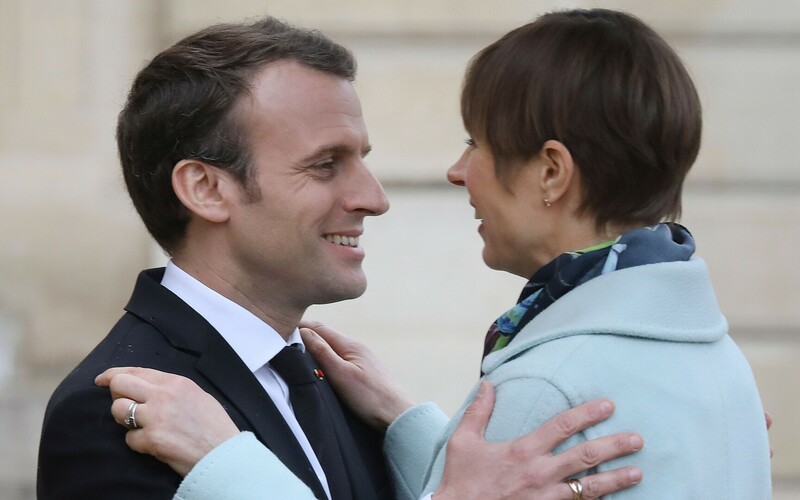 "France and Estonia are good partners to each other in the European Union and strong allies in NATO," Kaljulaid said following her meeting with Macron at Élysée Palace. "Today we are standing up together for democratic values and freedoms." 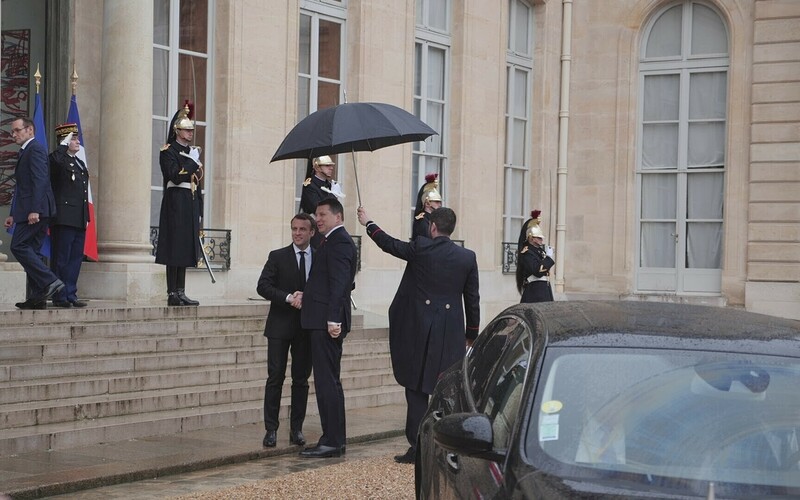 The president of Estonia thanked the French head of state for the support he has extended to Estonia, spokespeople for the Estonian president said. 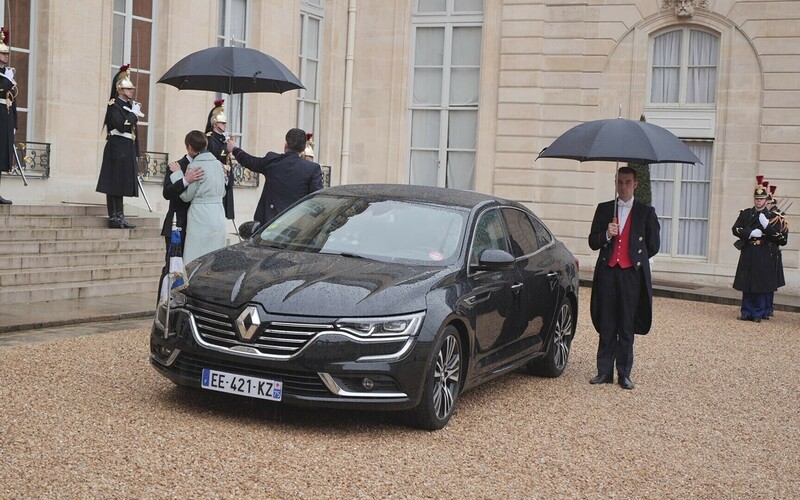 "Estonia and France stand solidly with each other and share the common understanding and commitment to develop the future of the European Union," Kaljulaid said. The two heads of state also discussed security cooperation. 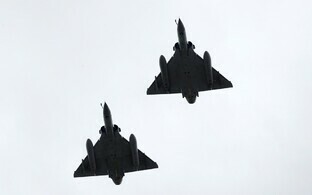 "As an ally, France was present in the NATO battle group in Tapa last year and we welcome them back next year," Kaljulaid said. Other topics discussed by the presidents included future of Europe, the next EU budgetary framework and developments related to European defense, the presss service of the Estonian president said. 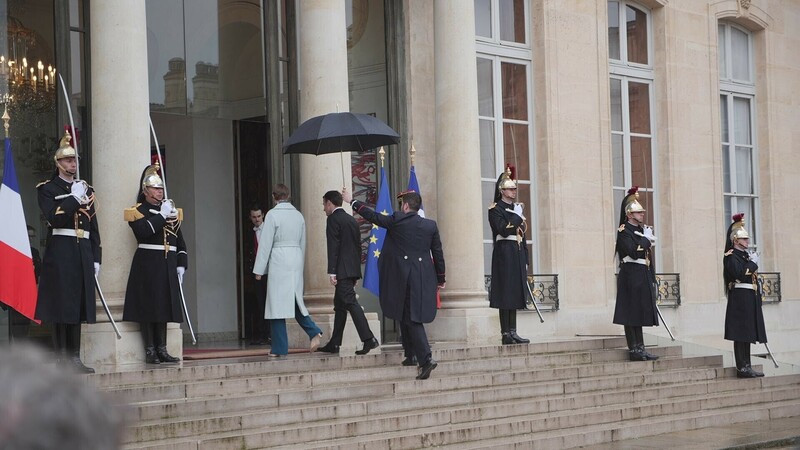 The Estonian president also with French entrepreneurs, to whom she introduced Estonia's economic environment and e-state. On Tuesday, Kaljulaid will travel to Lyon, where she will deliver the opening remarks at an economic forum that will be attended by French and Estonian entrepreneurs and visit Digital Campus Lyon, where she is to open a cyber competition organized by the Estonian company Rangeforce. 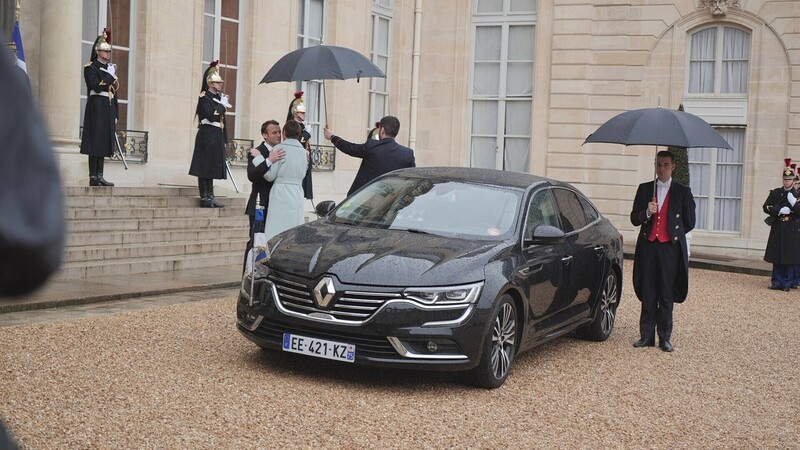 While in Lyon, the Estonian head of state is also scheduled to meet with Stéphane Bouillon, prefect of the Auvergne-Rhône-Alpes region, and Lyon Mayor Georges Képénékian, as well as have lunch with local politicians and businesspeople. Kaljulaid is scheduled to return to Estonia late Tuesday night.